Are you shopping for a new boat? Is your snowmobile not working properly? Get more from your motorsport and watersport vehicles by bringing them to Rapid Marine Center for comprehensive maintenance and repair, including prop repair. Bring it to our location at 42601 County Highway 9 today. Rapid Marine Center meets your motorsport needs all year long. We also offer snowmobile repair, maintenance, and storage for snowmobiles and boats. 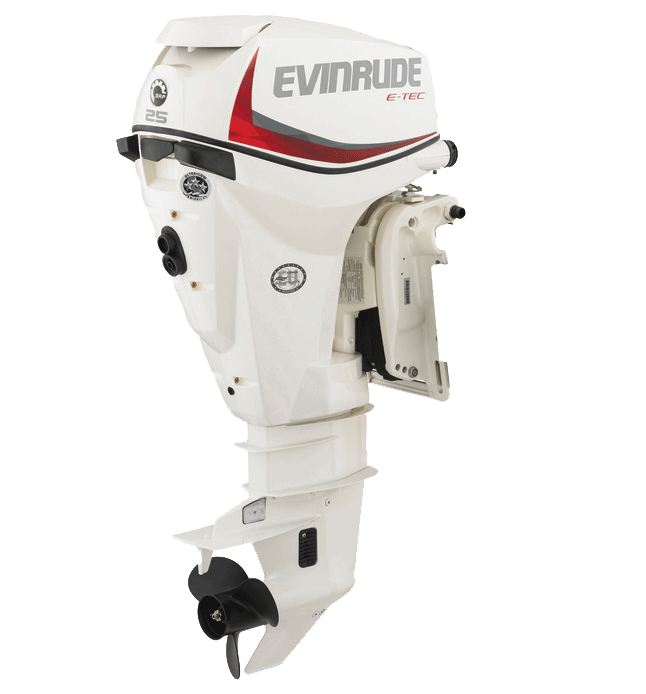 Our knowledgeable team at Rapid Marine Center is proud to offer a full line of Evinrude outboard motors, but only stock from 25 HP thru 150 HP. Any size Evinrude motor that isn’t in stock can be ordered and typically arrives in just a week. We also carry a great selection of parts and accessories. 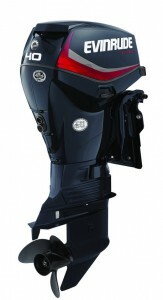 We sell new outboard motors by Evinrude! Stop in and check out our stock today! We have a wide selection of marine and snowmobile inventory in shop to explore. We carry a variety of closeout deals so you can get the brands you enjoy for a price you will love! If you’re looking for a watercraft or snowmobile at a lower cost, ask about our consignment selection. Snowmobile or watercraft not working properly? We can diagnose and repair the problem at a reasonable rate. For winter indoor storage, of your boat, you can count on Rapid Marine Center for reliable and fair rates. We are proud to carry the largest inventory of Evinrude Johnson parts in the area.